A great American voice narrates a poignant tribute to our most outstanding monument. 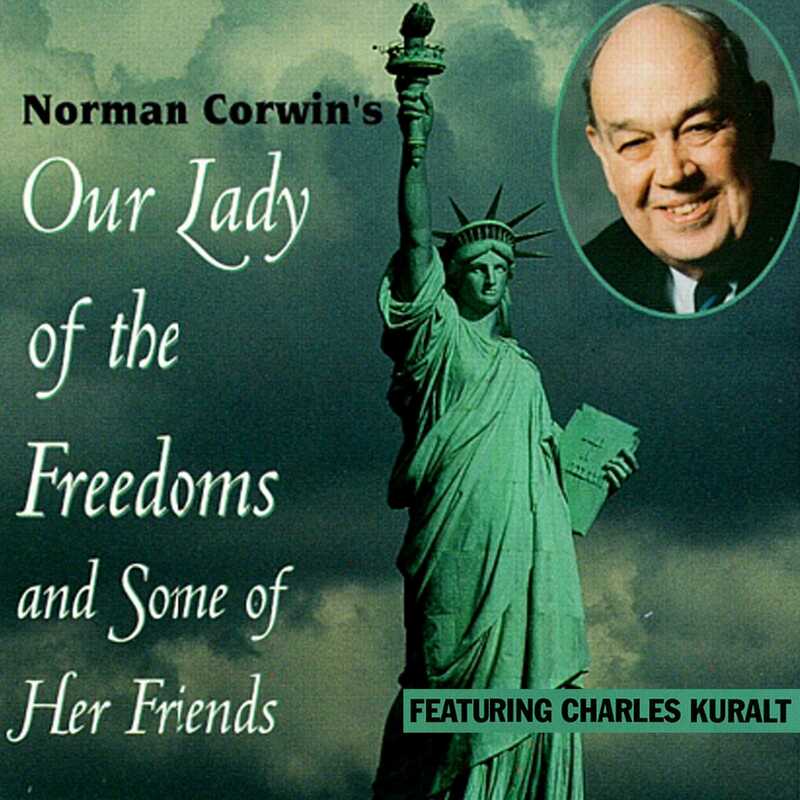 One of Charles Kuralt's last projects, Our Lady of the Freedoms is a full-scale production of writer-director Norman Corwin's account of how the Statue of Liberty came to New York harbor. Charles Kuralt's brilliant narration accompanies dramatizations of the behind-the-scenes maneuvering that brought the Statue of Liberty to America's shore. Rich with historical detail and Americana, Norman Corwin's treatment shows us the struggles faced by the designers, as well as the political battles that almost prevented the statue from ever being built. A wonderful saga of patriotism, Our Lady of the Freedoms proves once again that no voice captures the spirit of America like Charles Kuralt's.